Making wise nutritional decisions is vital. Consuming an adequate amount of vitamins and minerals helps you function at your best, while the calories you take in fuel your body for your daily activities. Your eating habits can also have a huge impact on your oral health. 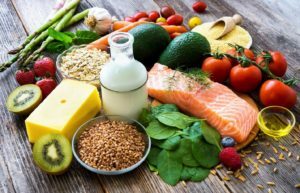 Since March is National Nutrition Month, it is the perfect time for you to pause to consider how your diet may be affecting your smile. Here is some guidance on how to design a tooth-friendly diet. 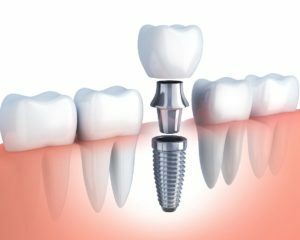 How Much Do Dental Implants Cost? Can I Pay for Them Over Time? Whether you’re missing one tooth, a few teeth, or all of your teeth, you may be considering dental implants near Raynham as a way to rebuild your smile. That’s a wise decision! Implants offer a sturdy bite, a natural appearance, and numerous other benefits. However, you may hesitate because dental implants can cost thousands of dollars. Let’s discuss the price of the procedure and how you may be able to fit it into your budget. Comments Off on How Much Do Dental Implants Cost? Can I Pay for Them Over Time? You might have mixed feelings when your dentist informs you that you need to have one of your teeth extracted. On the one hand, you might be relieved because you’ll soon be free of the pain and annoyance of having a tooth that is seriously decayed or damaged. 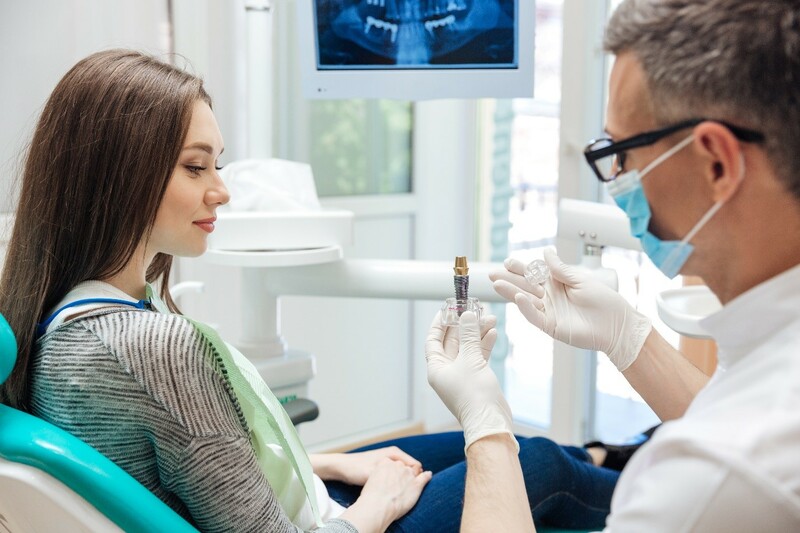 On the other hand, you might be worried about what happens after an extraction; both your oral health and your appearance may face some unpleasant consequences. Socket preservation is a valuable procedure that can protect your remaining teeth and establish the foundation for future tooth replacement. Let’s discuss what socket preservation is and how it may be able to help you. A dentist’s primary calling is to help patients achieve sound oral health; they often accomplish this through services like cleanings, checkups, fillings, crowns, and more. But what if you want to take your smile to the next level through cosmetic dentistry? It’s important that you find someone who understands both the art and science of transforming your pearly whites and who will give you the personalized attention you deserve. If you are a New Bedford resident and are searching for someone who can give you the grin of your dreams, we encourage you to take the short drive to Lakeville. You might discover that Southeastern Dental Care is the perfect practice to help you reach your smile goals. For some people, visiting the dentist is at the very bottom of the list of things they want to do. For others, it doesn’t even make the cut — the mere thought of the sights, smells, and sounds of the dental office are enough to make them completely avoid it. But not seeking dental care can result in larger dental issues which require more complex treatment later on. Fortunately, there are several tools to help make visiting the dentist a pain-free, downright enjoyable experience. The Solea Laser is one of them! Keep reading to learn more about this valuable tool from a dentist in 02347. It’s unlikely that any dentist will take a one size fits all approach to dentistry, but few dental practitioners would argue that there’s a better solution than dental implants for patients struggling with advanced tooth loss. Traditional partial and full dentures only restore about 20% of healthy chewing function. This significantly limits the diet of those patients who need advanced tooth replacement. 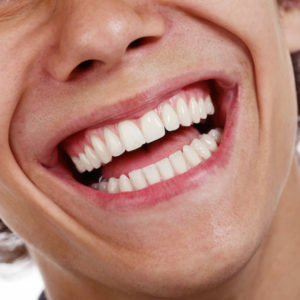 Instead, we recommend patients consider replacing their lost teeth from the roots up with implant supported dentures. In this post, we’ll discuss some of the many reasons why dental implant retained tooth replacement prosthetics are preferred by dentists and patients alike. How Laser Dentistry in Lakeville Makes Your Treatments Painless! When it’s time for a dental visit and you know that you have fillings to replace or decay to remove, do you dread visiting? Does the thought of having dental tools in your mouth significantly bother you? When you take advantage of laser dentistry in Lakeville, you’re not only going to receive the most comfortable care possible. You’re also going to experience what the new standard of care will look like in dentistry for many years to come. 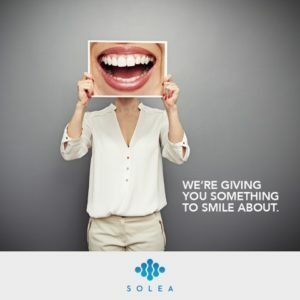 Keep reading to learn how the Solea laser can change the way you think about dental visits! Comments Off on How Laser Dentistry in Lakeville Makes Your Treatments Painless! Tooth Sensitivity Doesn’t Have to be a Pain! Call Your Dentist! If you have sensitive teeth, then you should talk to your dentist. The discomfort that sensitivity causes is not something you have to live with. 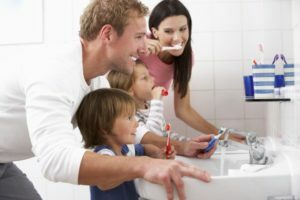 There are several things that you can do at home and your dentist can do in the office to help. So don’t pass up your favorite flavor of ice cream this summer. Your dentist will work with you to help control tooth sensitivity. Comments Off on Tooth Sensitivity Doesn’t Have to be a Pain! Call Your Dentist! 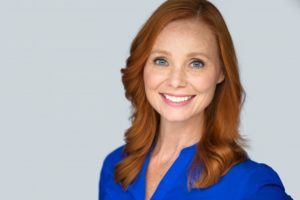 Children’s Dentist in Lakeville Helps Smile Development! Just because baby teeth fall out, doesn’t mean that you should neglect your child’s oral health. It’s true that your little one should develop a new set of adults, permanent teeth—but your child’s baby teeth are just as important! Learn why your children’s dentist in Lakeville is always encouraging parents to bring their child to a dental office for the appropriate care in this week’s blog post. Their baby teeth—and adult smile—might just depend on it! Comments Off on Children’s Dentist in Lakeville Helps Smile Development! You’re constantly hearing about the importance of proper oral hygiene. But how significant is it really? 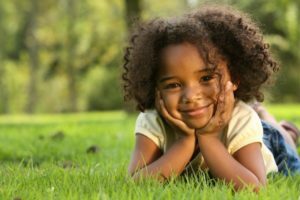 When it comes to children whose primary teeth are erupting, is it really necessary to be concerned with brushing their ivories? After all, those little teeth are just temporary. Your local dentist will weigh in with the answers and other important information that’s vital to the future of your child’s oral health. All of this is available as you continue reading!